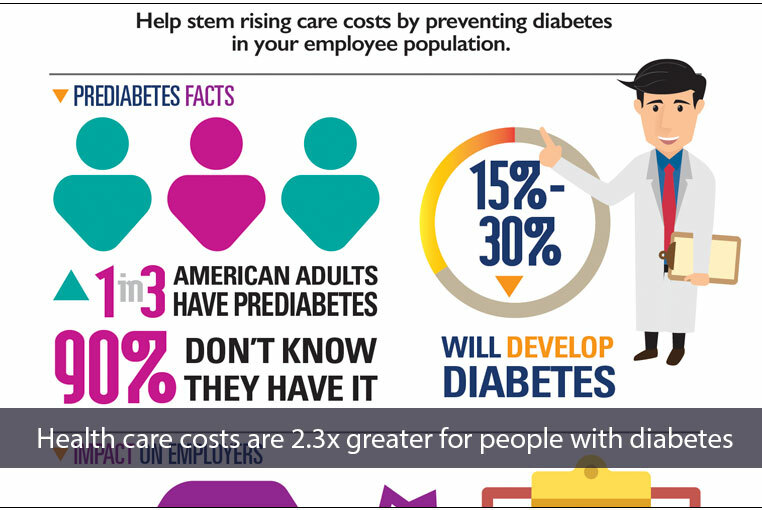 Learn how to manage your greatest health care expenditure. 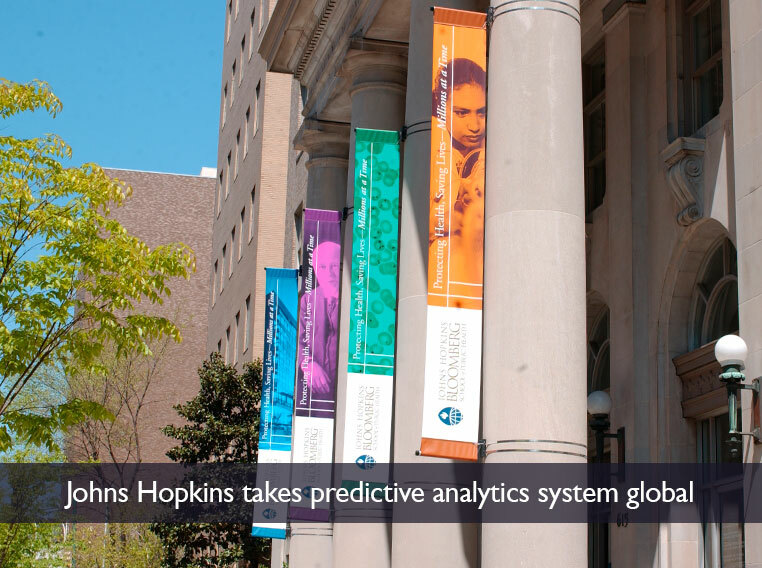 Johns Hopkins programs address diabetes prevention and self-management. ACG® System has become an industry standard as risk adjustment and predictive analytics software. Presentations from #ACG2018 are now available. See presentations from international users of the ACG System. The RAPID Psychological First Aid model was recently featured in the DOME, a publication for the Johns Hopkins Medicine family. The article features Dr. George Everly’s work to train emergency personnel to respond to the psychological needs of those in a traumatic situation. Learn more here.